Welcome to the website of the Carriers and Locals Society. Please explore our pages for information about Carriers and Locals and our organization. If you like what you see, please consider becoming a member. 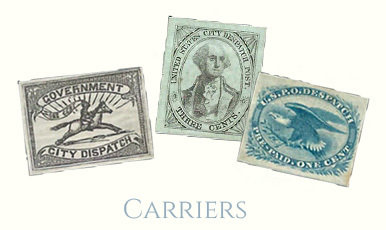 Established in 1991, the Carriers and Locals Society is a not-for-profit association of people interested in the carriers, local posts, independent mails and Eastern expresses of the 19th century, their stamps and postal history. 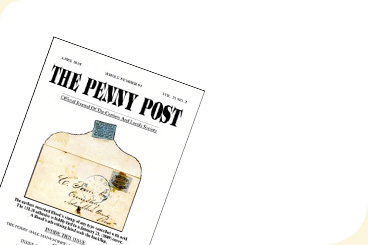 We publish quarterly a gold medal winning journal, The Penny Post. 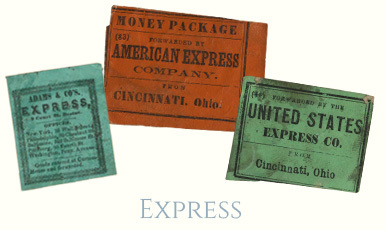 To further the understanding of the operations of the private mail companies in the United States during the nineteenth century. 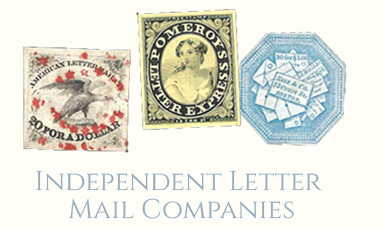 These companies frequently made innovations in the handling of the mail that were later copied by the government postal service. 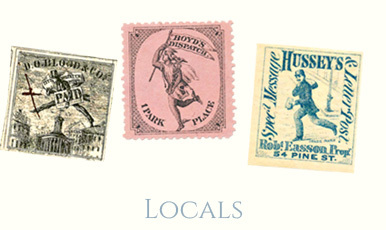 To study the stamps, markings and postal history of these private mail companies. 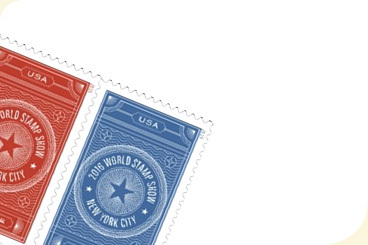 To study the stamps, markings and postal history of the government carrier service that came into being largely to compete with the private companies. To study and catalog the proliferation of reprints, fakes and fantasies of these issues. 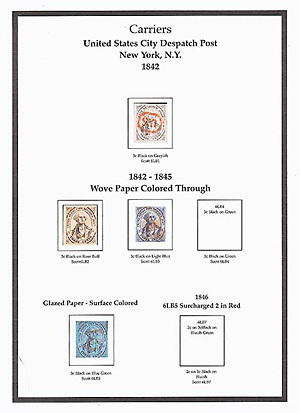 These were many times generated simply to satisfy the growing interest of collectors. 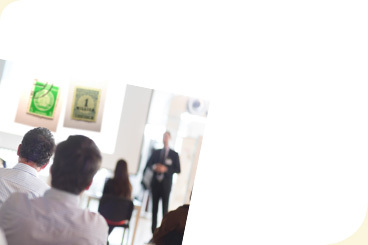 The latest Society news and events.